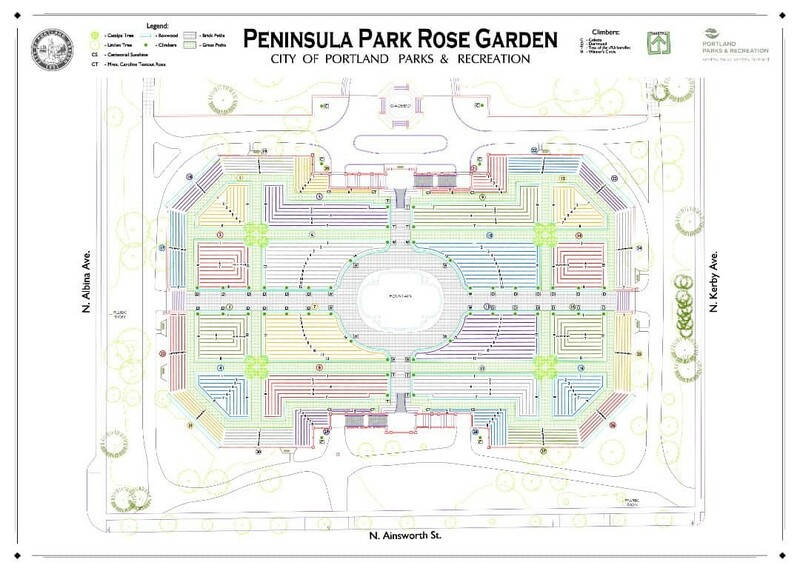 The map below provides an inventory of the current roses planted in the Peninsula Park Rose Garden. Click on each colored segment/bed to see a list of varieties. You can also download an annotated map in PDF format, at the bottom of this page. 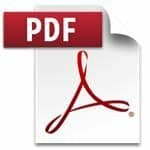 Download a PDF document containing an annotated copy of the map.